I can't believe they are already 8 months old! We are having a blast these days. Going out and exploring the world. I took them for their first on location photo shoot. It was right around the corner from our house and it lasted a total of about 10 min but it was an adventure none the less. Such a great picture! 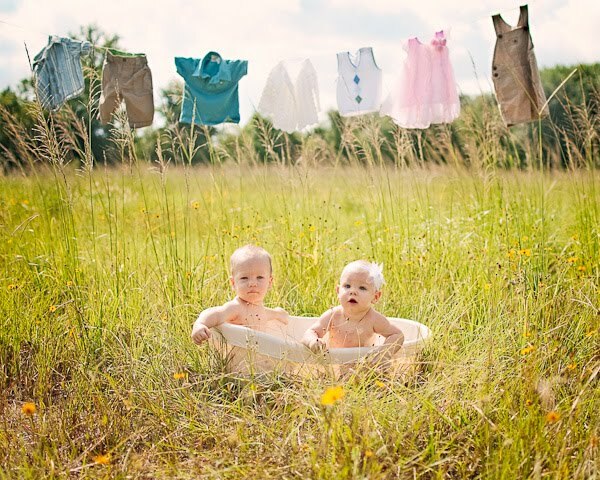 Perfect location, cute babies, awesome photographer.